The “classic” Master Cleanse (aka “Strict Burroughs”) original recipe indicates that the laxative detox tea made from the herb senna is required daily, morning and night. As it is necessary to bathe the outside of our bodies, so it is with the inside. Do not take enemas or colonics at any time during the cleansing diet or afterwards. They are unnecessary and can be extremely harmful. There is a much superior method of cleansing the colonic tract without the harmful effects of customary colonics and enemas. 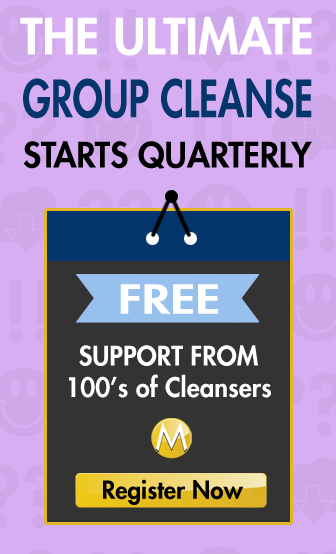 This method will cleanse the entire digestive tract while the colonics and enemas will only reach the colon or a small part of it. Colonics can be expensive while our salt-water method is not. You can read more in Stanley's book here. Many people do both, but it is not usually necessary. If you do the SWF (Salt Water Flush) properly, you WILL have a movement. Sometimes people get the mixture of salt/water wrong, and their body absorbs the salt. 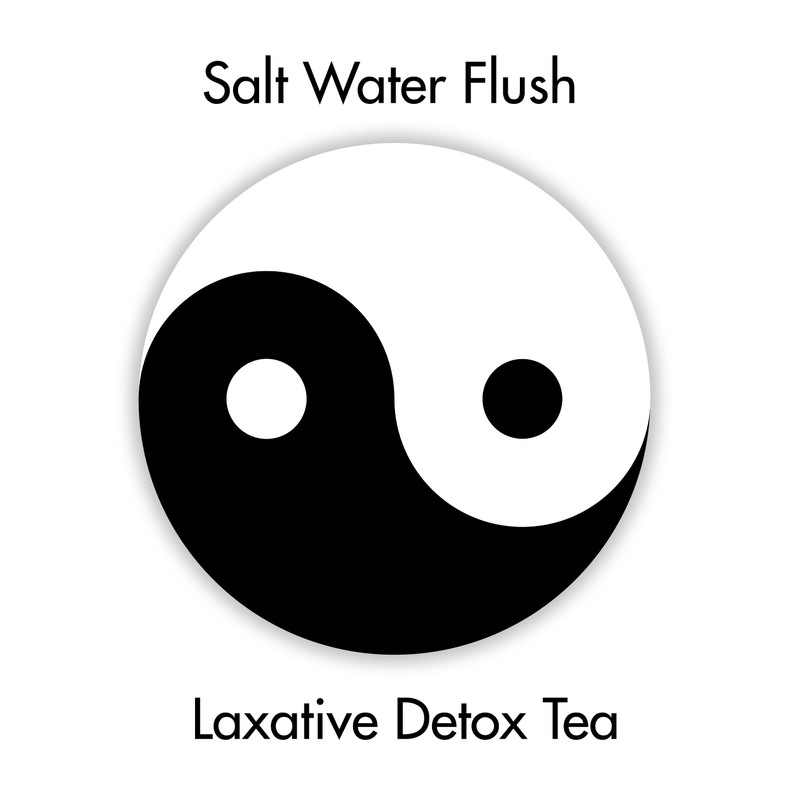 If the SWF is not working no matter what you do, just make sure you are doing the laxative tea. I do, however, think the SWF is much more beneficial, since all that salt water bathes your intestines and helps clear things out. My preferred approach is to altenate each day. Laxative only every other day. Salt water flush on the other days. what kind of laxative do you take? On Day 3 of lemonade (also did the 3 day ease-in). Question is… I’m having bowel movements from the laxative so do I also need to do the SWF? This is the second day I’ve tried it, it’s been an hour and a half and still nothing (I had two movements this morning from the laxative alone). Yesterday I had 1 movement an hour after drinking the salt water. I am on day 24 on the cleanse and just weighed myself and to my horror, I have gained 2 lbs. I jsut recently switched to the laxative tea in the morning so I can get a break from the SWF and yesterday morning I switched back to the SWF(to switch it up a bit) Is weight gain on this normal? can i use laxative tablets name dulcolax ? Aloha, Is the amount of salt water flush one cup or one liter with salt?